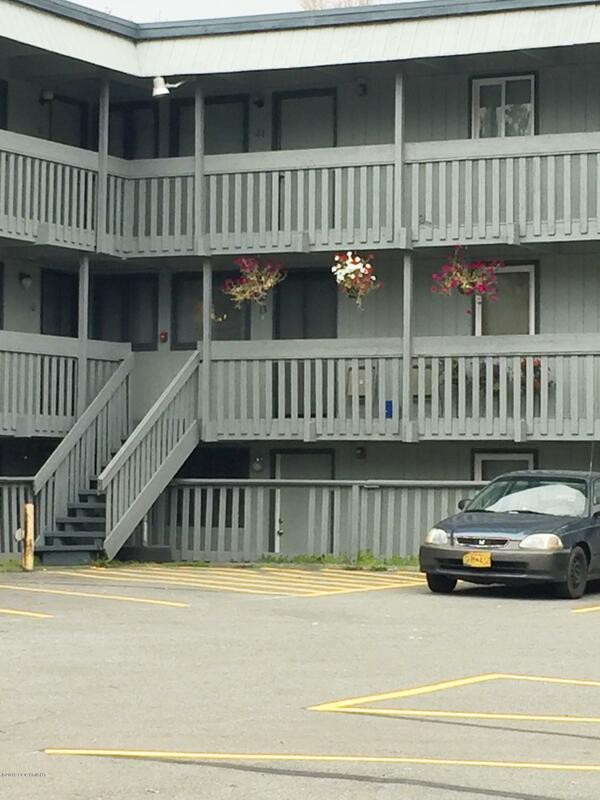 Spacious Turnagain 2 BR--top floor, full bath, wooden beamed ceilings, off street pking, coin-op laundry. Spayed cat or small dog on approv'l w/ $300 pet deposit & $25 pet rent. ALL util. included. AHFC welcome. Unit ready 4/4. Pictures are of similar unit & decor varies. $30 application fee per adult covers credit, criminal & eviction history check. Yr lease rate: $975 / $1000 with 6 month ls.